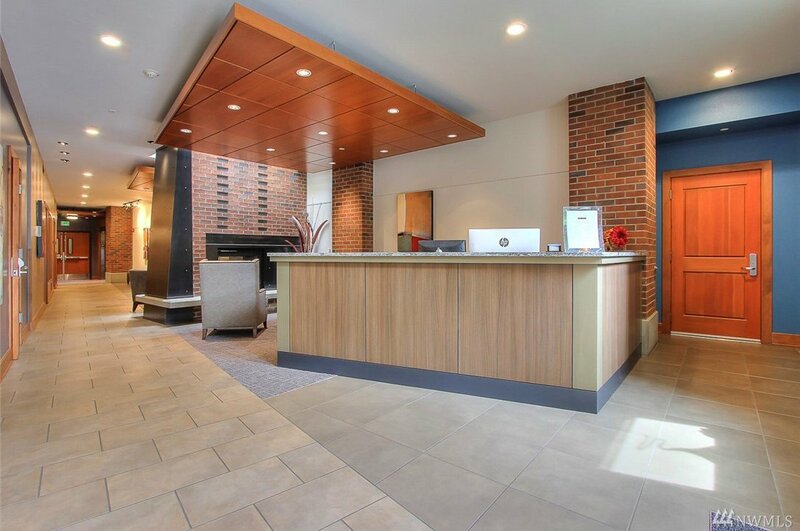 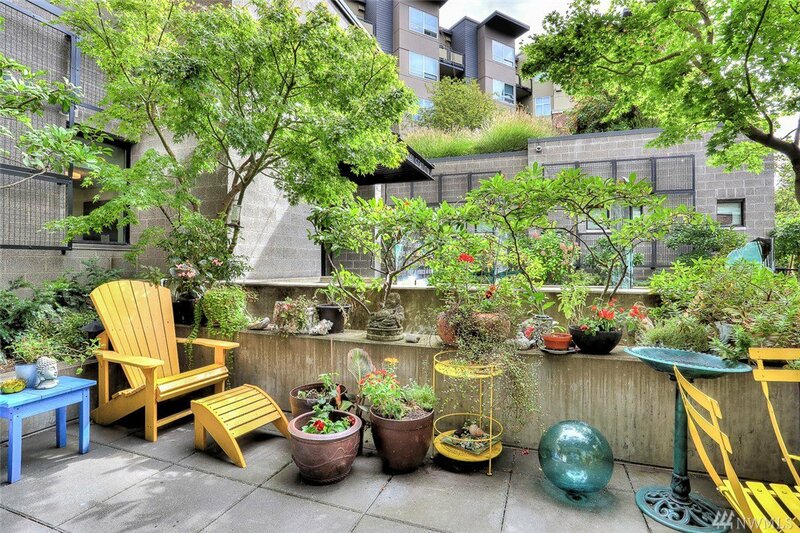 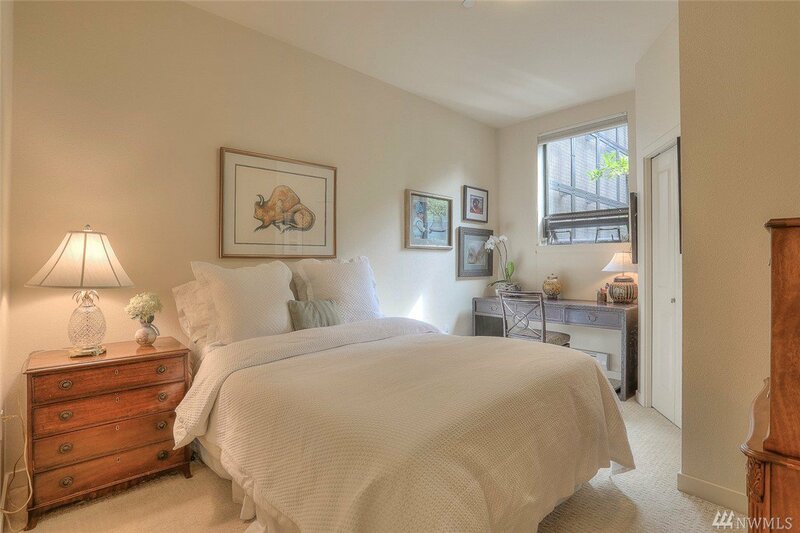 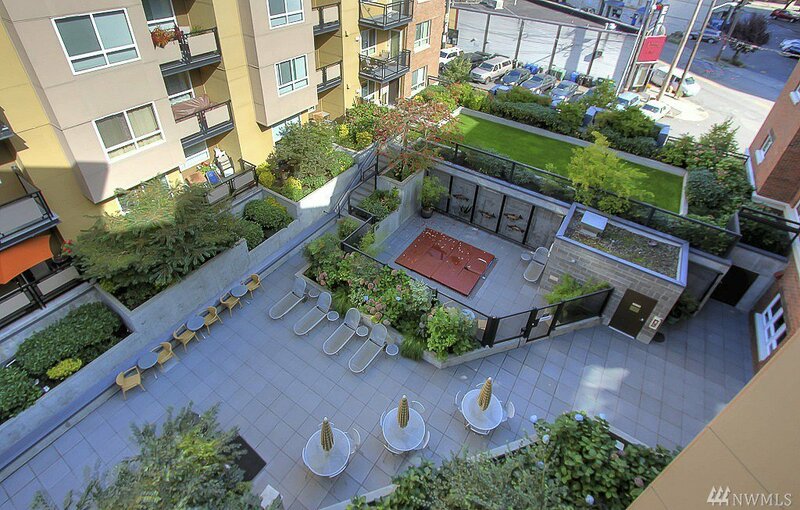 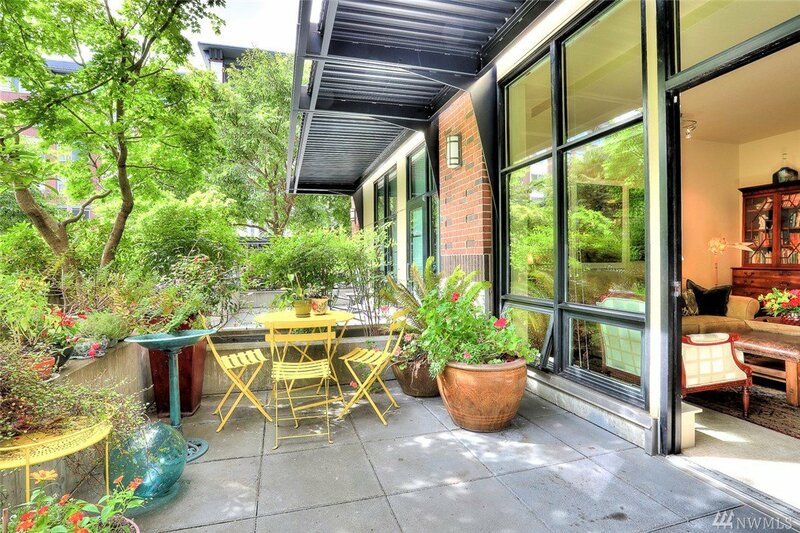 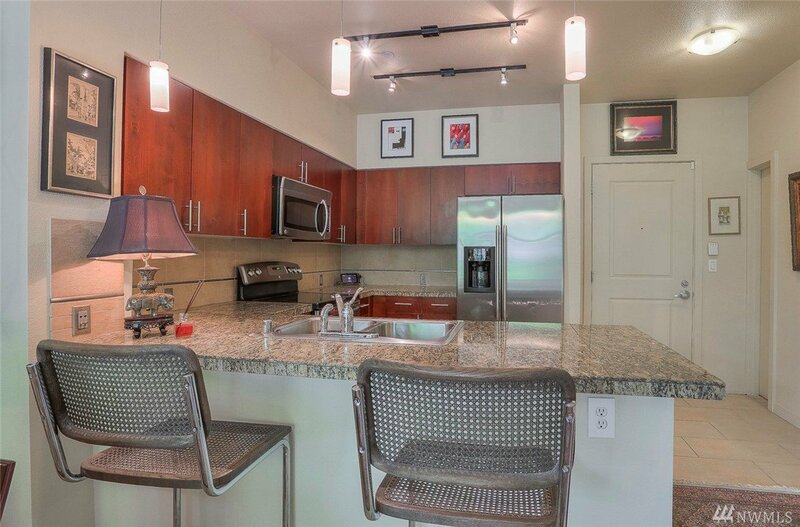 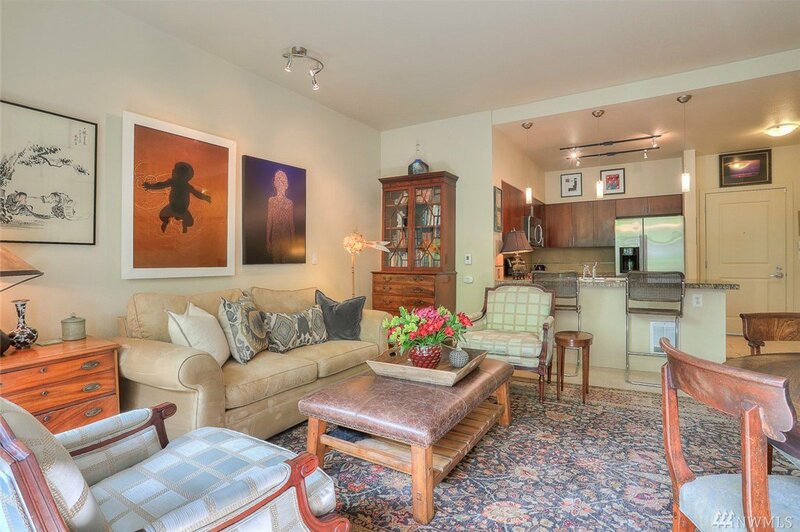 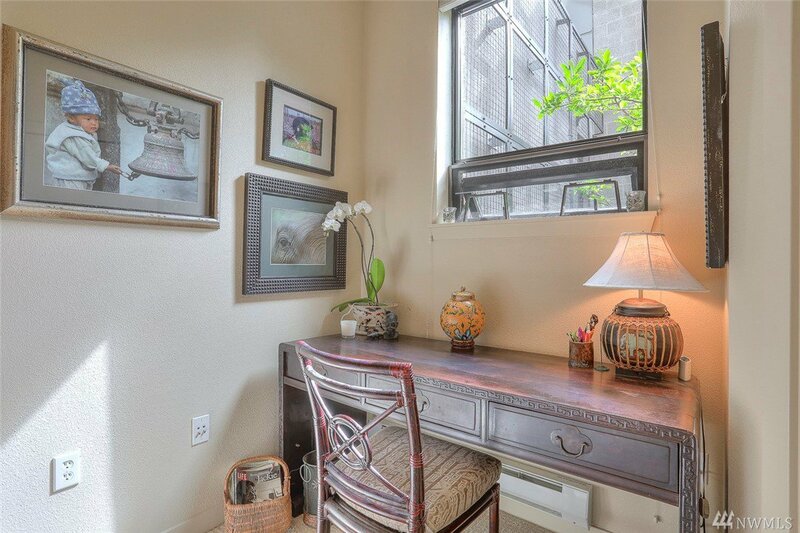 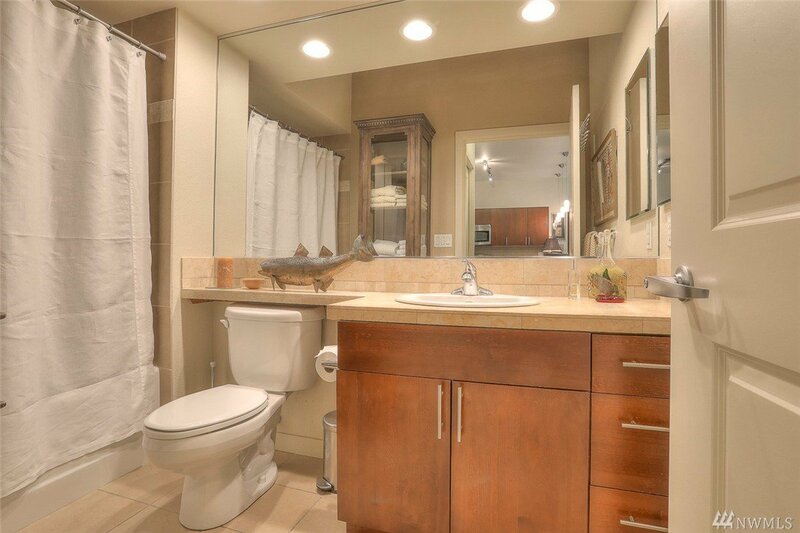 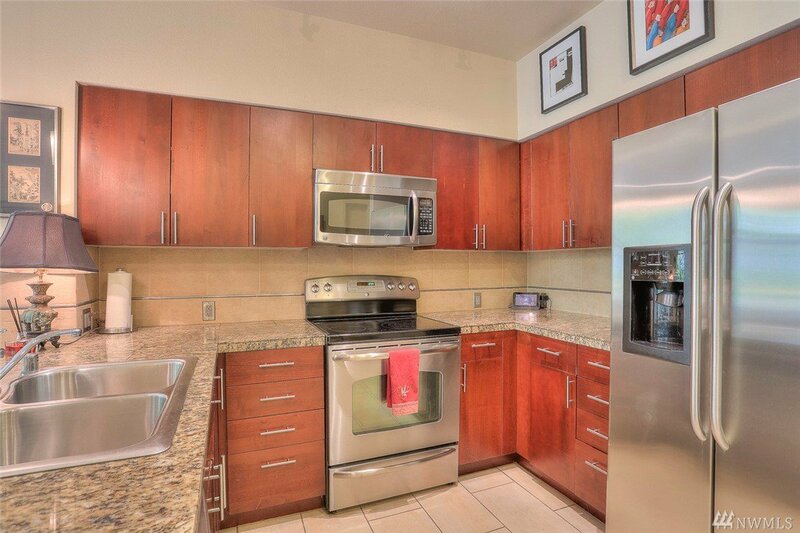 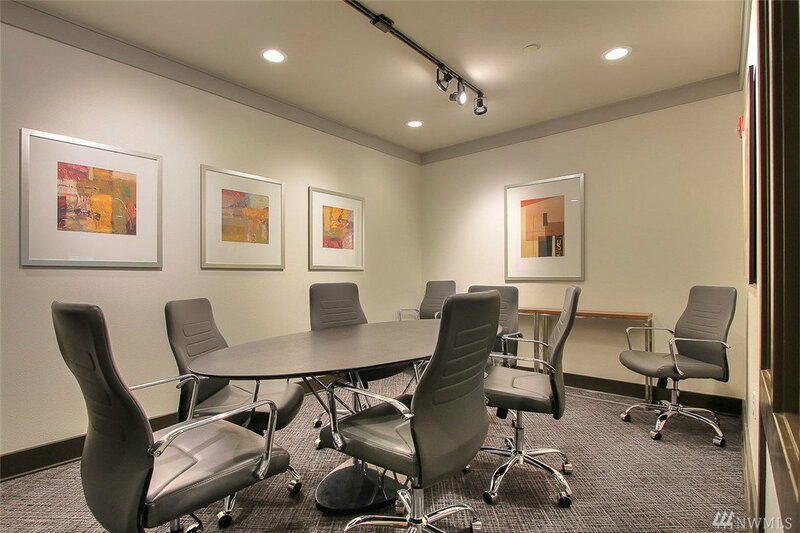 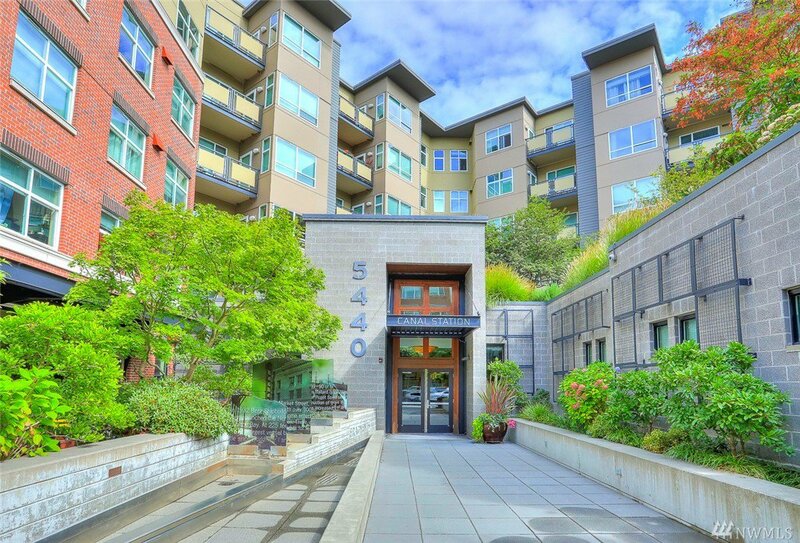 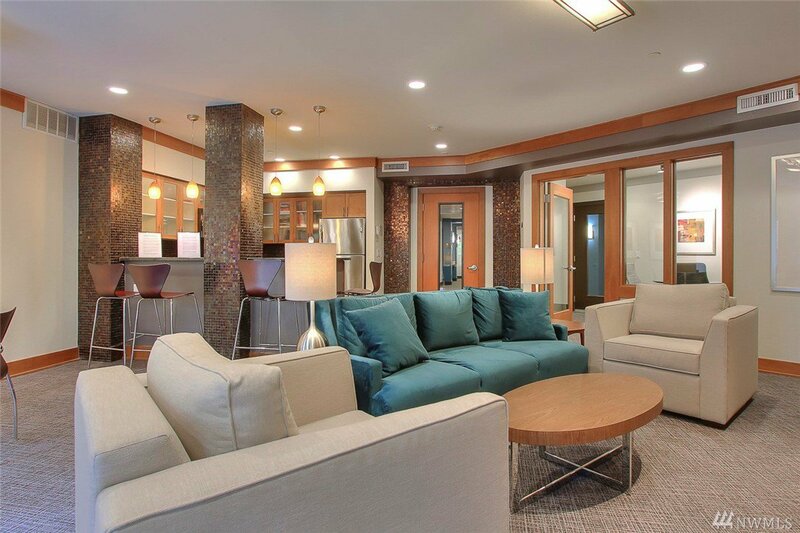 Located in the heart of Ballard, this stunning south-facing unit will captivate you. 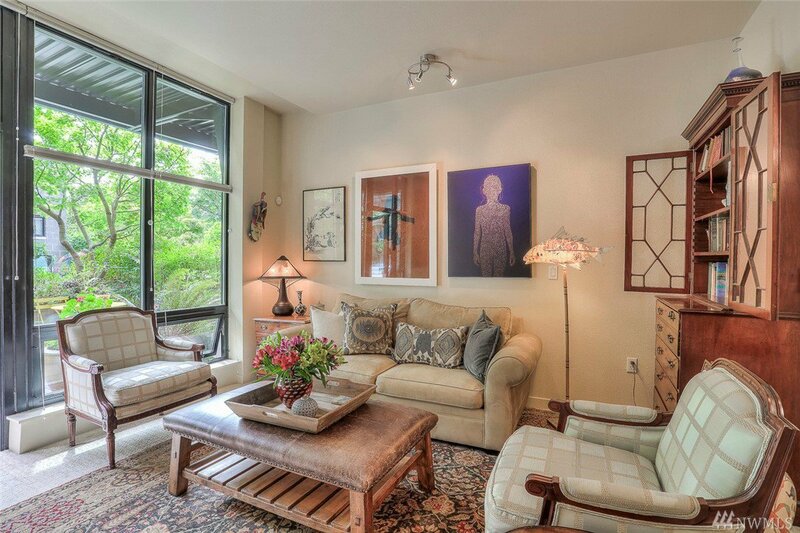 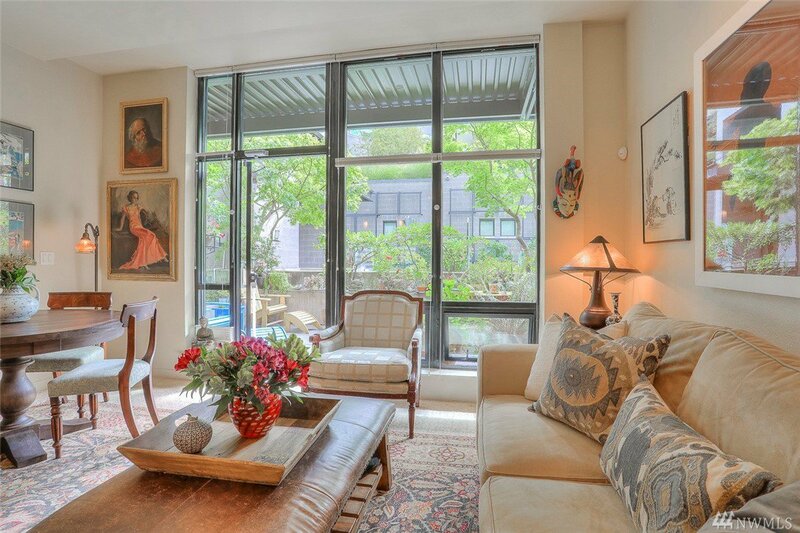 An open-floor plan, floor-to-ceiling windows, gallery walls & a large patio surrounded by lush greenery make this elegant condo one of a kind. 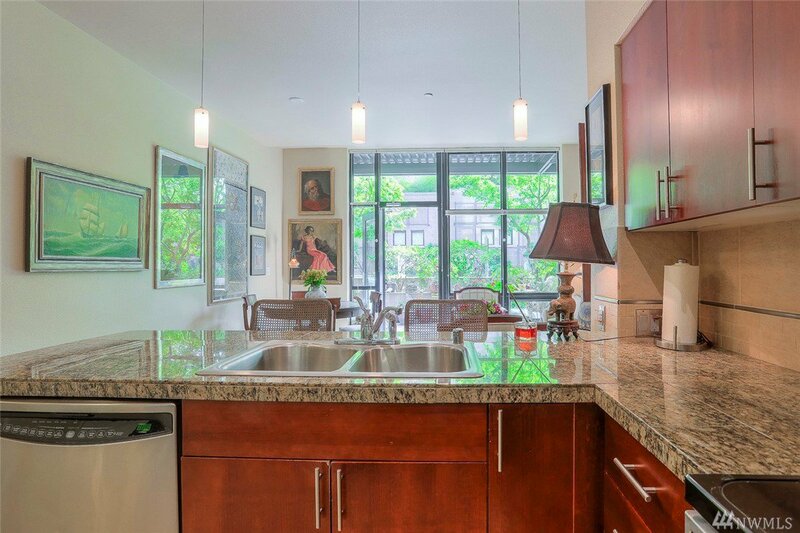 With high ceilings and a generous living & dining area, this home lives much bigger than most 1-bedroom condos. 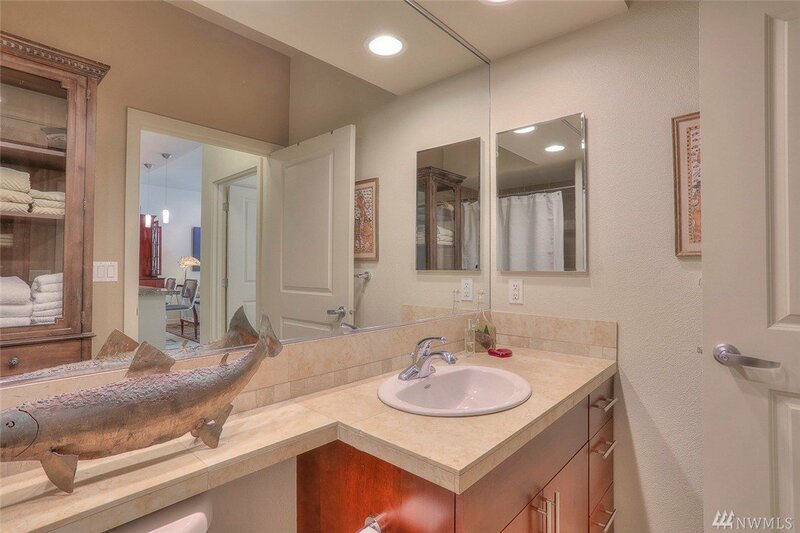 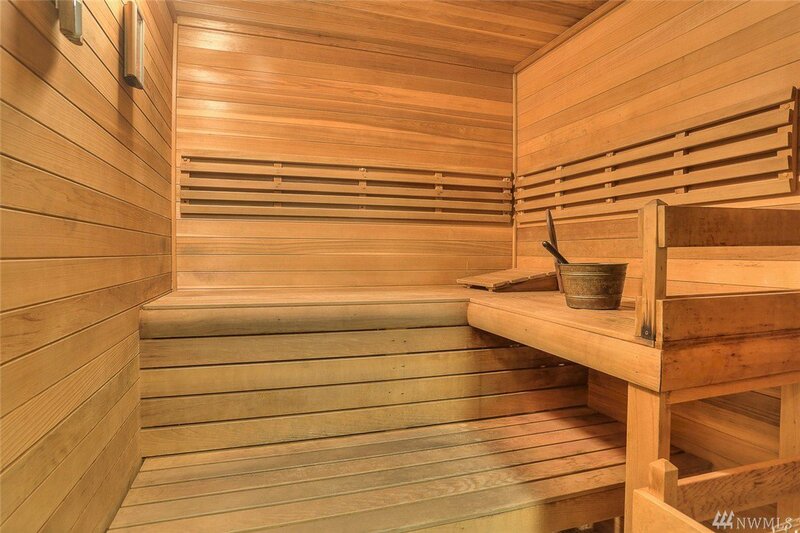 Strong HOA and generous amenities. 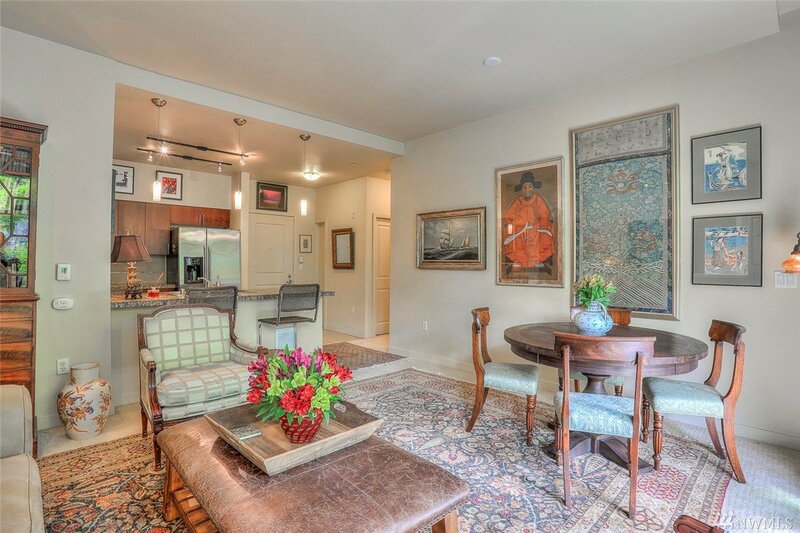 Great restaurants, shops, a bustling Sunday Farmer's Market, and so much more are within easy reach. 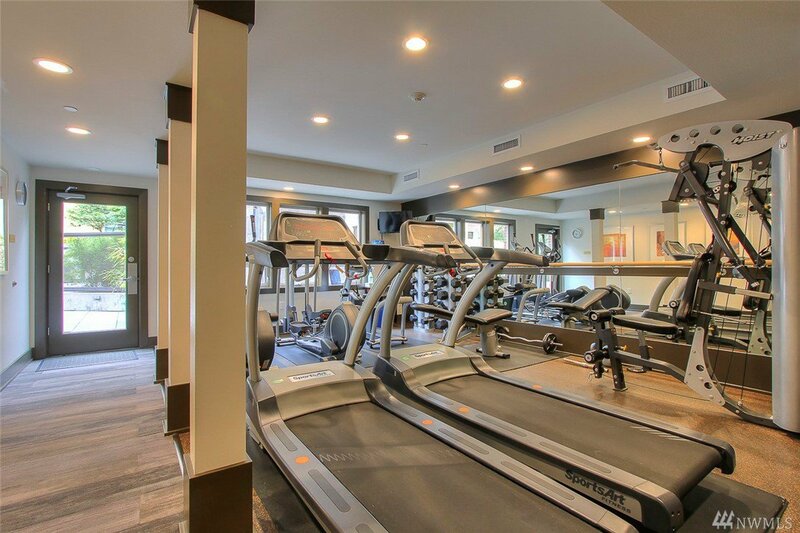 Walk Score of 97!